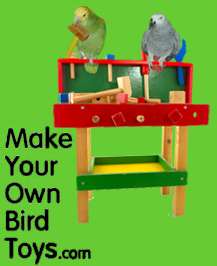 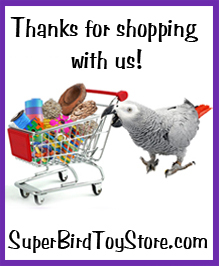 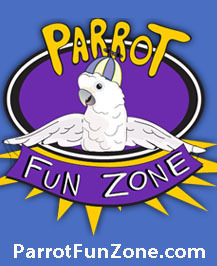 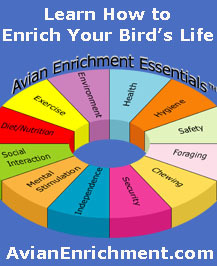 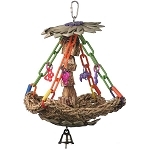 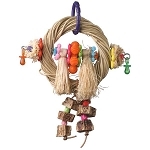 Home > Bird Toys > Medium Bird Toys > Put a Cork in it! 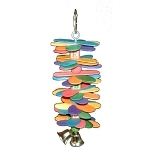 9 x 4 x 2.5"
The Put a Cork in it! 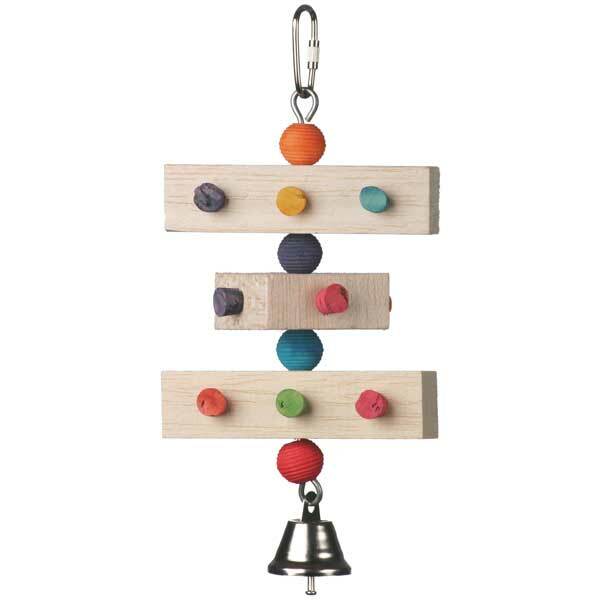 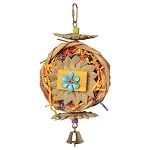 bird toy is made with fun to chew balsa blocks and, you guessed it, tons of colorful corks.